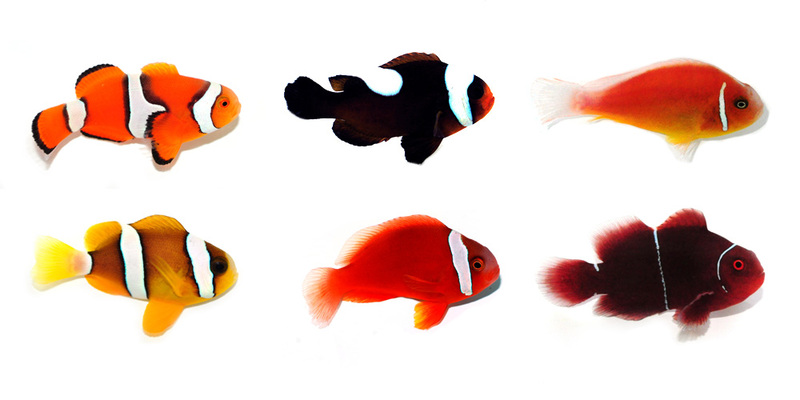 Captive-bred representatives of clownfish from the 6 subgroups of the family. Top Row: Amphiprion percula, A. polymnus “Brown”, A. perideraion “Fiji Sunkist”. 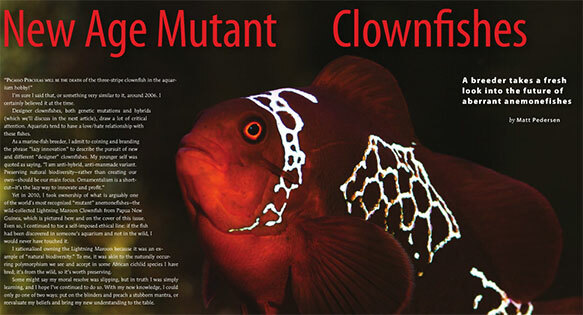 When CORAL Magazine first featured Clownfish in October/November, 2005, we listed 28 species in the group. At this moment, Fishbase recognizes 30 species; 29 species reside in the genus Amphiprion, with 1 species rounding out the monotypic genus Premnas. 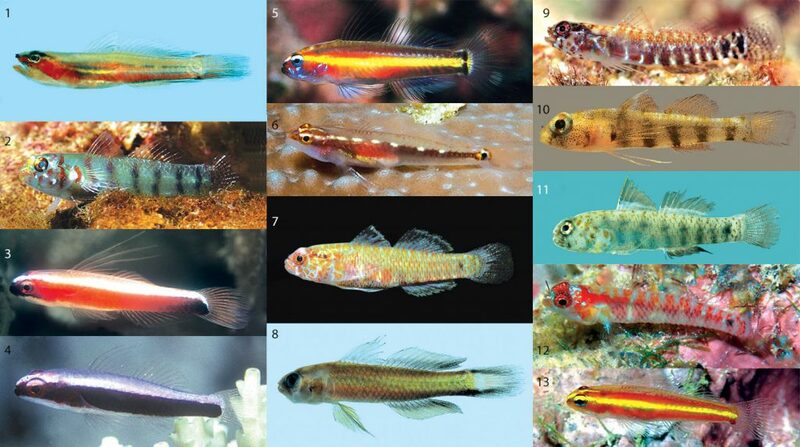 So we gained two species in the last 10 years; Amphiprion barberi (Allen, Drew & Kaufmann, 2008) and Amphiprion pacificus (Allen, Drew & Fenner, 2010). 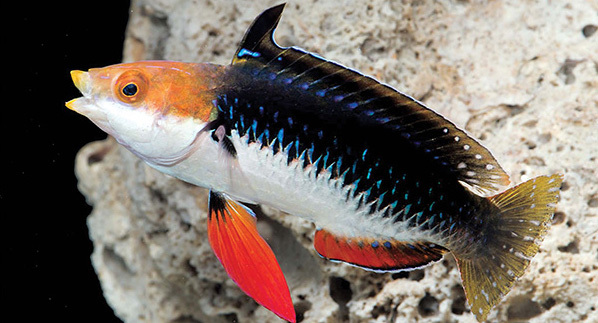 Of course, we already “knew” about these species…these fish were there the whole time, in dive photos, books and more, but not under these names. 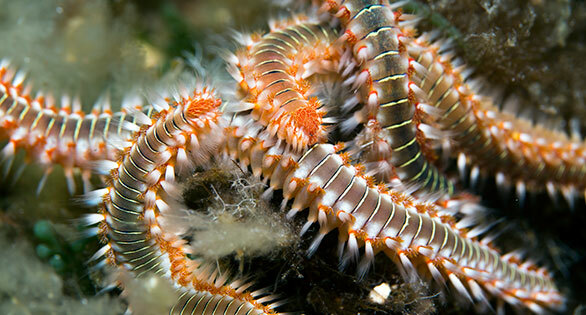 The genus Amphiprion is generally thought of as containing multiple species-complexes; in taxonomic terms these groups have mostly been given recognition as subgenera. 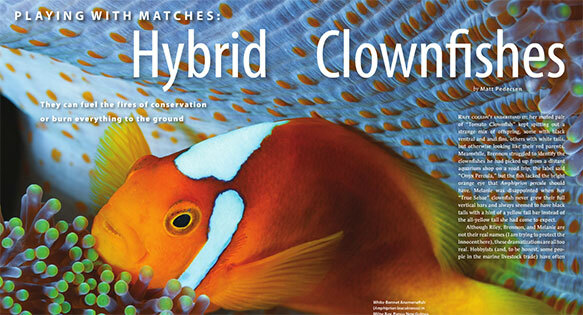 Hybrid suspicions, aquarist observations, and DNA testing will reshape our beloved clownfish family. Just as we added two species in 10 years, might we “lose” one or two “species”? As touched on in the prior issue’s Hybrids article, two of these current “species” may in fact be naturally occurring hybrids; A. leucokranos has long been thought to be, and a forthcoming publication by Ashton Gainsford (Gainsford et al. 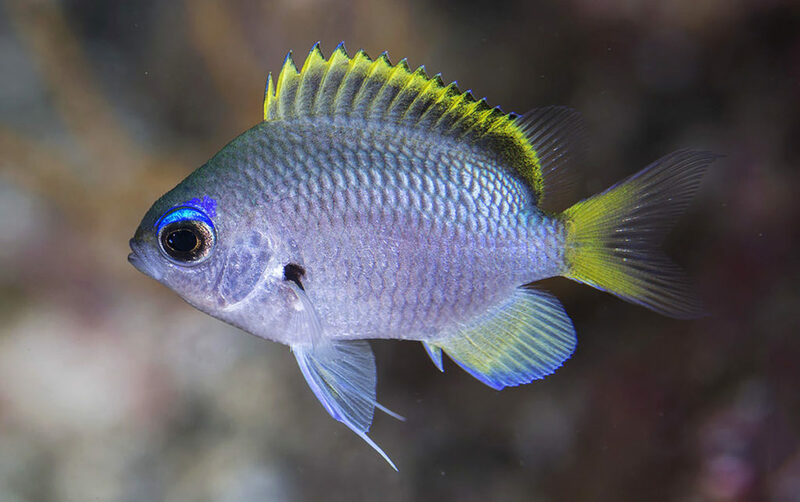 Hierarchical behaviour, habitat use and species size differences shape evolutionary outcomes of hybridization in a coral reef fish. Journal of Evolutionary Biology) reportedly sets the stage to definitively conclude the hybrid nature of A. leucokranos. 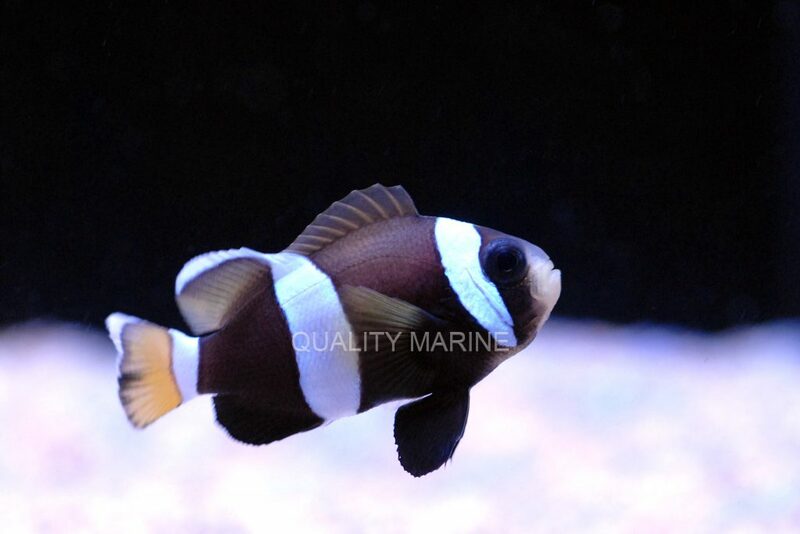 Amphiprion theillei is another contentious species; this form is thought to occur only in the Philippines. Burgess stands firm on the validity of the species, citing data that morphologically separates the species from most any other clownfish. Such arguments haven’t dissuaded speculators, who’ve put forth two hypotheses. The majority consensus used to suggest that A. theillei is basically the same thing as A. leucokranos, the hybrid of A. (sandarcinos X chrysopterus). When investigating this, I discovered this may not actually be possible; it appears that A. chrysopterus may not in fact occur in the Philippines. The range of A. chrysopterus is said to include the Philippines, Indonesia and Vietnam, yet any dive photo I can find labeled as A. chrysopterus from these regions invariably winds up being A. clarkii. But as I write this, it seems the consensus is changing. I believe it was Walter D. Laroque V. who first brought to my attention an alternate, plausible hypothesis for A. theillei’s parental species being A. sandaracinos and A. ocellaris. Both species are present and routinely exported from the Philippines. The form of A. theillei, which appears to be more slender than A. leucokranos, further suggests that if A. theillei is in fact a wild-occuring interspecies hybrid, this A. 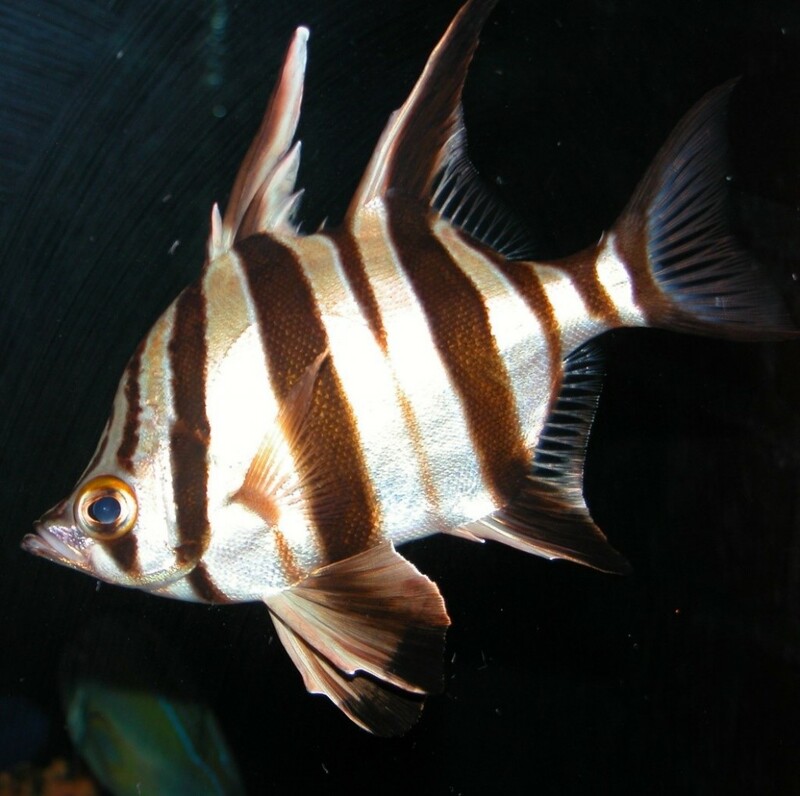 (sandarcinos X ocellaris) parentage may be responsible. As outlined in subsequent sections, both A. sp. 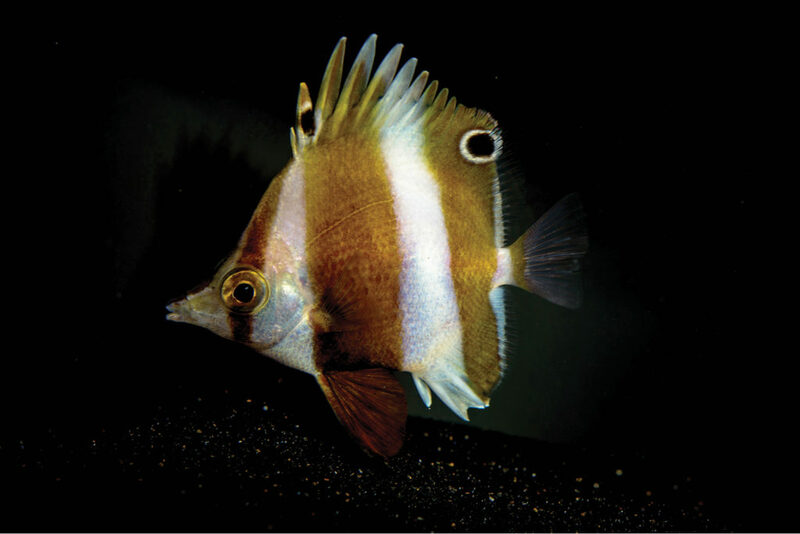 “Darwin” (The Black Ocellaris) and P. sp. 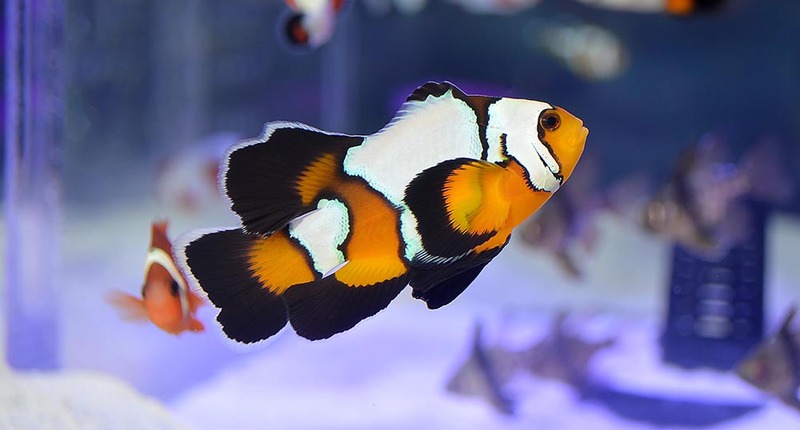 epigrammata (The Gold Stripe Maroon Clownfish from the Indian Ocean) strongly warrant re-examination in this author’s opinion; well understood biogeographical barriers do isolate these fish from other forms they are currently lumped with. That said, genetic testing does show these two variants are closely related to the respective taxa they are currently assigned to, but in my opinion DNA-analysis alone does not necessarily suggest they are identical. 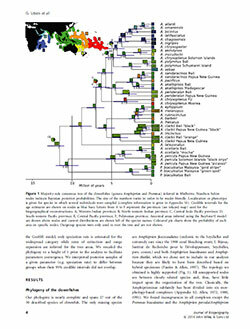 Thumbnail example of Santini & Polacco’s 2006 phylogenic consensus tree for Anemonefishes, including a few more distantly related Damselfishes. There are two important scientific publications that I am aware of which combine DNA testing and geography to really rethink what we know about Clownfishes. Finding Nemo: Molecular phylogeny and evolution of the unusual life style of anemonefish, by Simona Santini and Giovanni Polacco, was published in 2006. 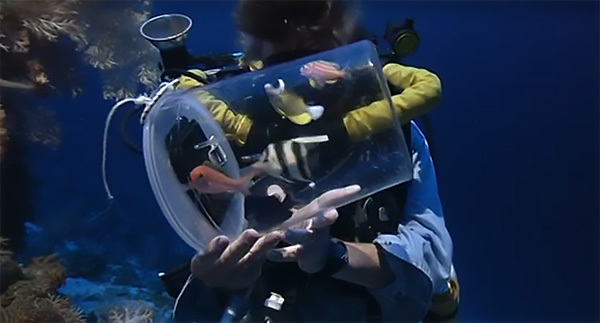 The radiation of the clownfishes has two geographical replicates, by Glenn Litsios, Peter B. Pearman, Deborah Lanterbecq, Nathalie Tolou and Nicolas Salamin, was just published in 2014, and seems to expand on the prior paper. 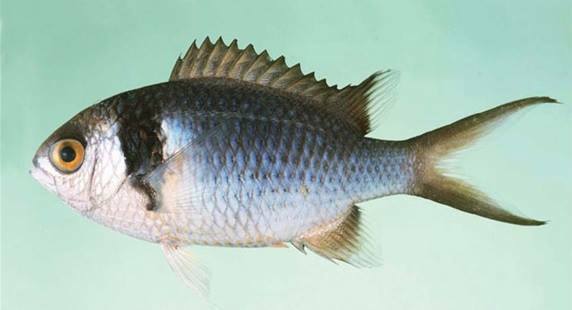 The most fundamental change these papers highlight is the flaw of using morphology alone to group and categorize fish. The current taxonomic model of Amphiprion subgenera uses physical traits to create the species complexes currently in place; work done by Dr. Allen in the 1970s. While these divisions make a lot of sense in many respects, there are a few surprises where genetic analysis strongly suggests different relationships. 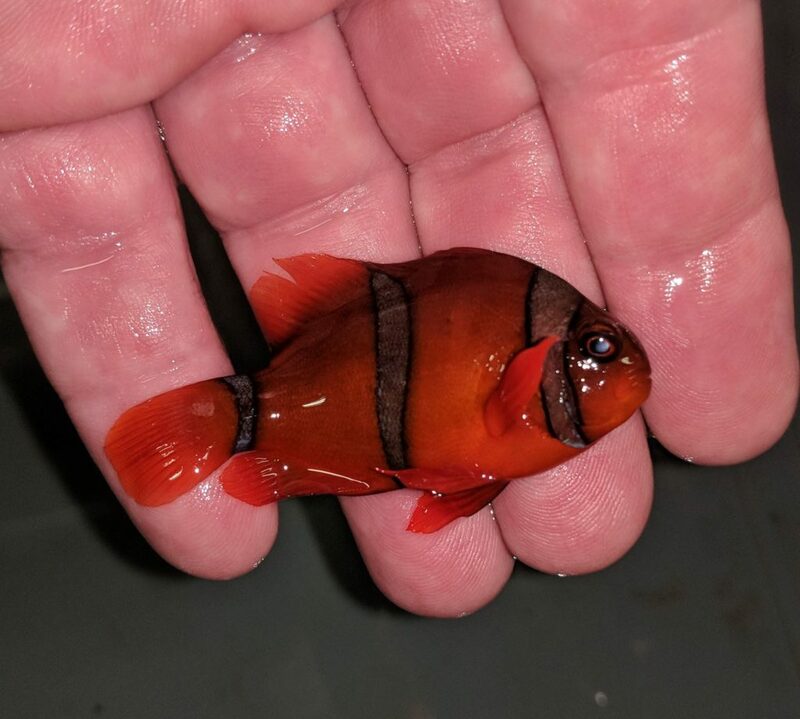 In short, we learn that Amphiprion latezonatus of the Saddleback Complex, and Premnas biaculeatus, the Maroon Clownfish, are both closely related to each other, and in fact, A. ocellaris and A. percula as well. One might even go so far as to argue that we ought do-away with the Premnas genus altogether (possibly first proposed by Quenouille et al., 2004). If A. latezonatus was moved closer to the Ocellaris/Percula complex, the Saddleback complex may well be reduced to two species, A. polymnus and A. sebae, which are very closely related genetically. Examination of these papers also reveals that Amphiprion chagosensis, a Clarkii complex species, is very closely related to A. nigripes in the Skunk complex; these two species being more closely related to each other than any other. When you compare the fish side-by-side, the relationship actually becomes rather obvious. From a genetic & evolutionary standpoint, both papers seem to suggest that these two species are most closely related to A. bicinctus, omanensis, allardi and chrysogaster. So does A. nigripes leave the Skunk complex and join the Clarkii group? Or do we actually need a new species-complex with at least A. chagosensis and A. nigripes? If so, what should that be called and which species truly belong in it? A thumbnail view of the 2014 phylogenenic consensus tree from Litsios et. 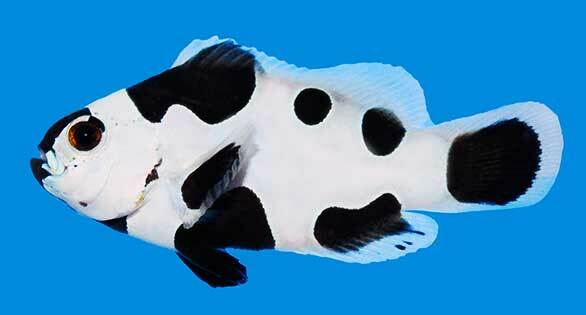 al., which covered more species and even a few variants of Anemonefishes in their sampling. 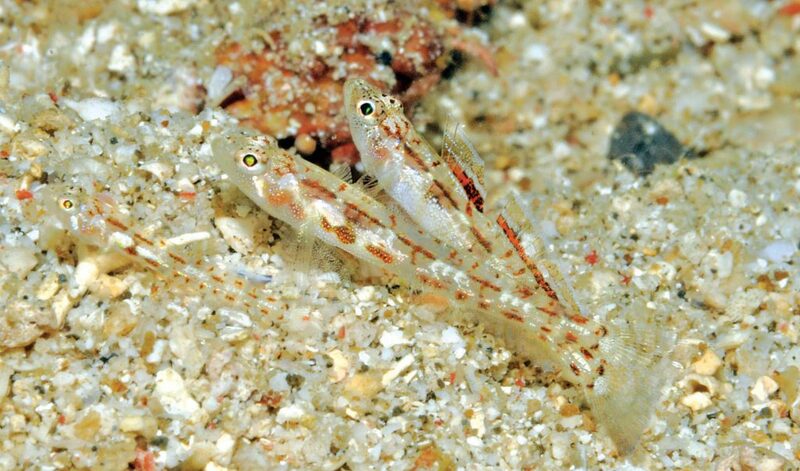 These papers also point out another surprising observation; Amphiprion mccullochi most likely has no business being in the Tomato Complex according to its genetics. The other 5 Tomato-complex species all cluster very tightly from a genetic standpoint, yet A. mccullochi is most closely related to, and possibly even a descendent of, A. akindynos. Granted, both Tomato Complex and Clarkii Complex belong to the subgenera Amphiprion, and genetic tests notwithstanding, observations of breeding and rearing A. mccullochi would strongly place the species within the Tomato complex. Genetic analysis, while offering new insights, is not the panacea for taxonimists. But DNA does more than simply force us to reconsider species relationships to each other; in the case of the most recent paper (Litsios et. 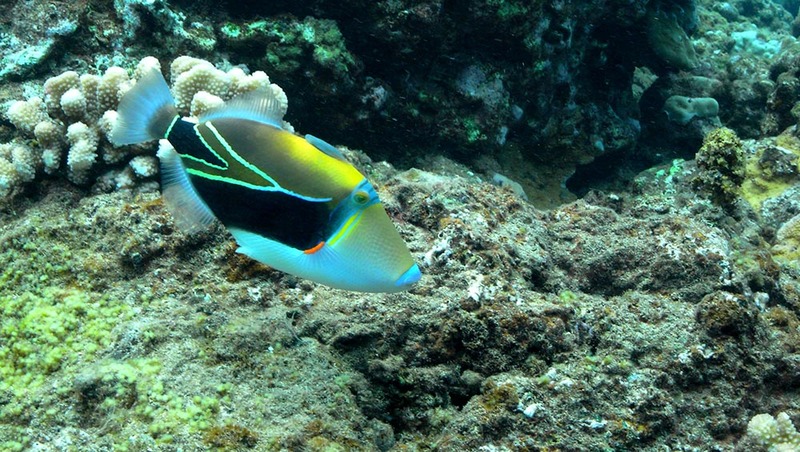 al., 2014), it was discovered that the White-Tailed form of Amphiprion chrysopterus which is found at the Solomon Islands is fairly genetically distant from the Yellow Tailed forms found at Moorea and Fiji. 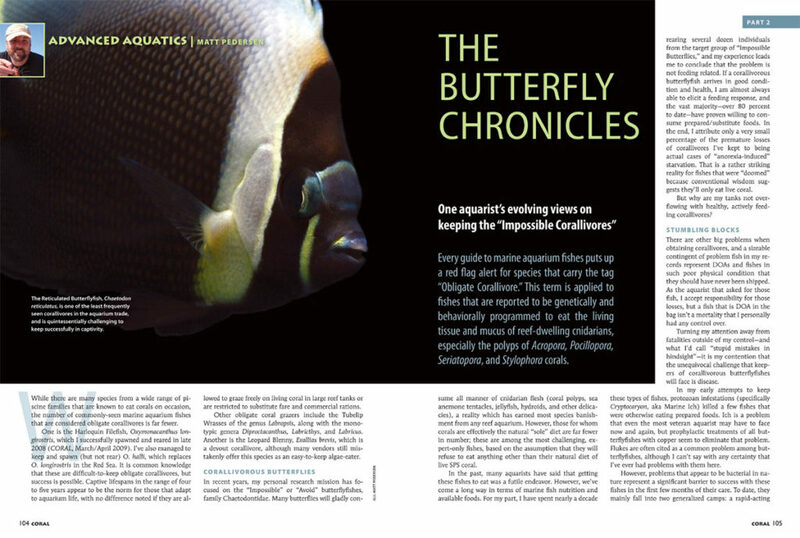 Their discovery leads the authors to conclude that, “further investigation is necessary to understand whether or not A. chrysopterus from the Solomon Islands is truly a hybrid or represents an undescribed species.” I’ll revisit this notion another section. Dr Luiz Rocha’s observation, that the species the base unit of conservation, is made to highlight the importance of defining a species. If two disparate populations are considered “the same” then the loss of one might be considered tolerable. But, if they are officially (via taxonomy) distinct, then both warrant independent consideration. Rocha’s observation and work also highlights another flaw of taxonomy – we don’t always know what is, and isn’t, a species. Between suspected hybrids masquerading as species, aquarium observations suggesting hidden species in plain sight, and DNA test results shaking things up and revealing other possible unrealized species, we flat out just don’t really know what’s important and what is not. 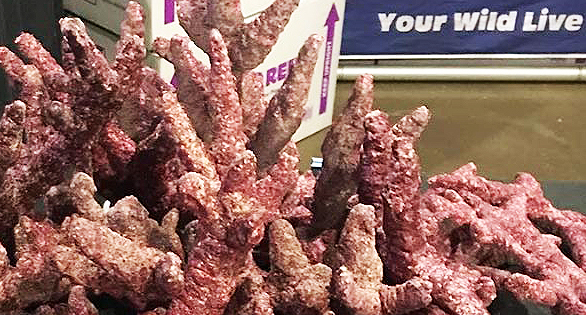 On the freshwater side of the aquarium hobby and trade, fish offerings are replete with examples of extremely popular, completely undescribed species, species hiding in plain sight, and species that may well have had both a genus and species name change, or more, within my own short lifetime. If we rely solely on “current taxonomic status” when we think of what a species, we are working with blinders on and setting ourselves up for failure. 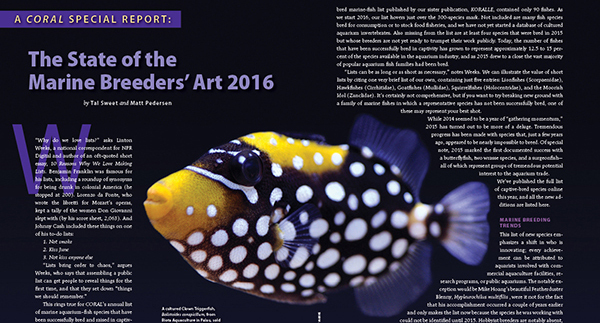 Thankfully, as aquarists, we have a very convenient tool to compensate for the flaws of taxonomy – geographic provenance. 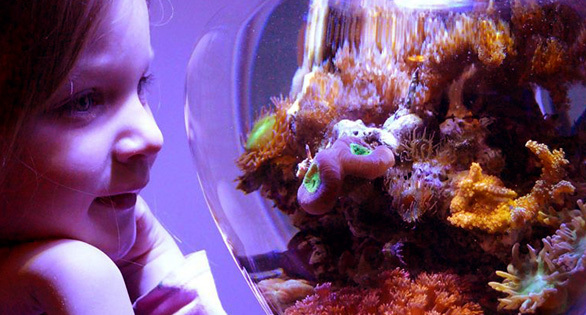 Because, the “Red Clownfish from Fiji” has always been, and will always be, “the Red Clownfish from Fiji”, regardless of the taxonomic bucket has been placed in. If breeders confine their efforts to fish from known provenance, mating only between wild-type fish of the same location, we effectively sidestep the uncertainties presented by taxonomy. As proposed in the last issue’s Genetics article, if we restrict newly discovered genetic mutations to geographically pure and linked populations, we can conserve both the species or variation, while also enjoying our genetic designers. 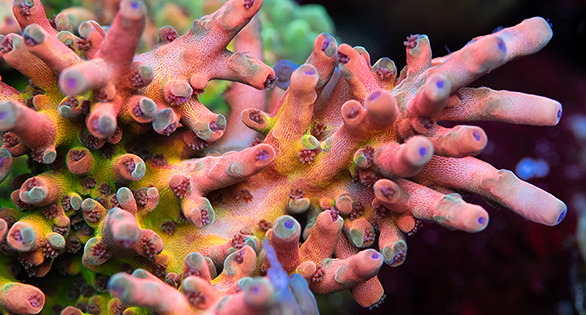 By restricting our lines to geographic provenance, we ensure that we are not inadvertently creating intraspecific or interspecific hybrids that cannot be undone and which rob us, and future aquarists, of the stunning diversity created on reefs throughout the Indo-Pacific over millions of years. 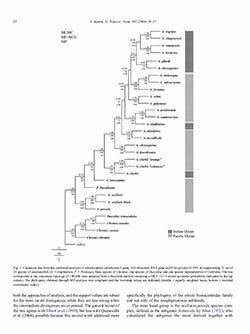 Santini, S., Polacco, G. (2006) Finding Nemo: molecular phylogeny and evolution of the unusual life style of anemonefish. Gene. 2006 Dec 30;385:19-27. Epub 2006 Aug 23.